On Passover pilgrimage to the Temple Jesus saw much that needed to change. The Gospel this 3rd Sunday of Lent finds Jesus on pilgrimage. He has come to the Temple in Jerusalem for Passover. But his pilgrimage is a disappointment. He sees so much that needs to change for God’s holy Temple to be what it’s meant to be. 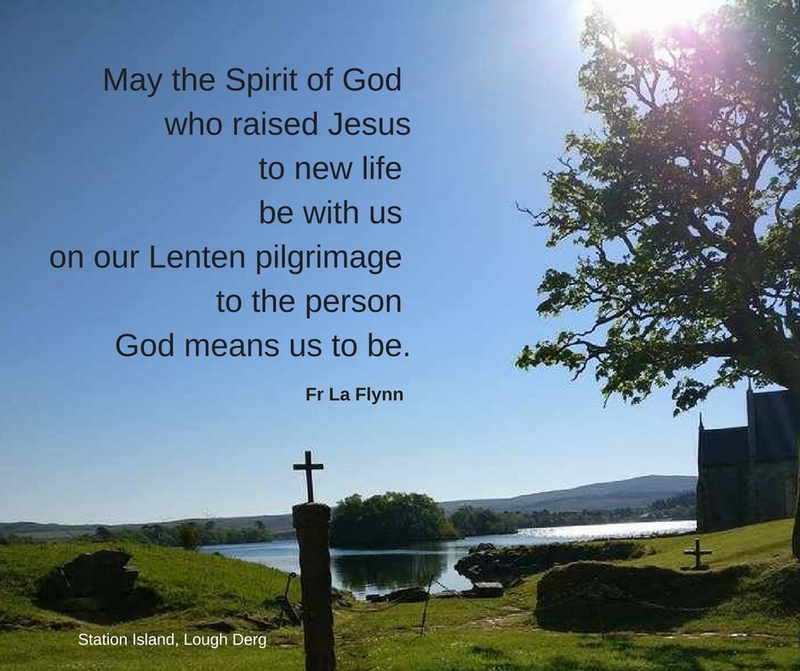 For us too, both as pilgrims to Lough Derg and on our Lenten journey, we may find ourselves faced with a need for change in some aspect of our outlook or our behaviour. Jesus does not settle for discouragement or paralysis. With purpose and determination he does what he sees needs to be done. May the Spirit of God who raised Jesus to new life be with us on our Lenten pilgrimage to the person God means us to be.